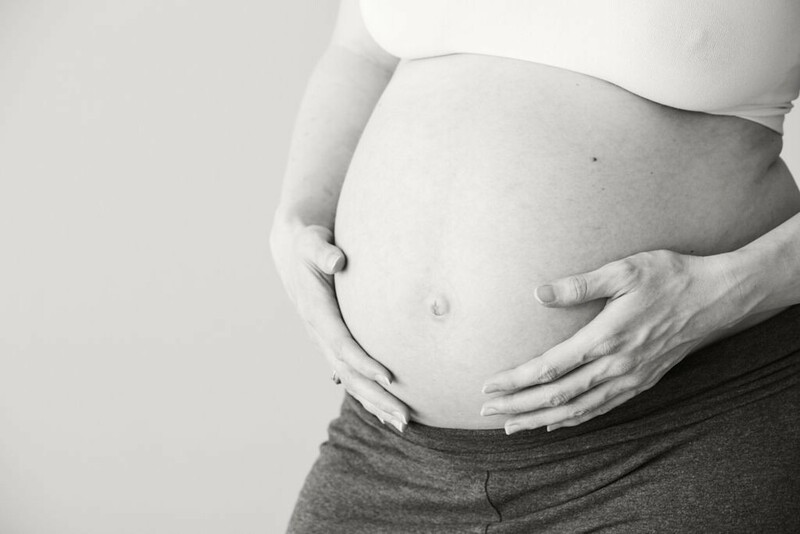 Even after taking prenatal classes, reading the birthing books and doing the hospital tour you may not feel fully prepared for birth. How can you be when you’ve never experienced it before? Birth Doula! Your birth doula is like your external hard drive, with hands, who reminds you of all of the coping practices you’ve learned, suggests labour support to partner(s) or support people that is most appropriate for your current stage of labour and remembers all of those little details about when to call your midwife/ go to the hospital/try the hip squeeze/ask for more time that you really, really wanted to remember. Your birth doula allows you to fully bring your mind to your birthing experience. Your birthing support can fully bring their mind to you. You are calmer, more resourceful and feel confident in the way your birth is unfolding because you have someone you trust with you from the very beginning of your labour, to the very end. Our services were designed to accommodate varying needs for support. Choose the combination of services that best suits your family by adding-on classes or postpartum care to customize a package to suit your needs. You SAVE 10% on any class or postpartum package when you book a birth doula! Want to be prepared for what to expect? Want extra help once baby arrives? Feeling like the pic below? We like to celebrate your baby with you, so we’ve included this gift in any package. Enjoy! Fees for the packages can be paid either in full (we accept credit card through paypal), 50% deposit and 50% at 37 weeks or monthly payments to 37 weeks. Choose the method of payment that fits your family best. Add Baby Care and Infant CPR to any doula package to make sure you’re well prepared to bring your baby home! Meet a birth doula for a complimentary interview to see if she’s a good match for you. Meet the team before you decide. You’ll be inviting her to be with you at your most vulnerable, so it’s important that you feel comfortable in her care.